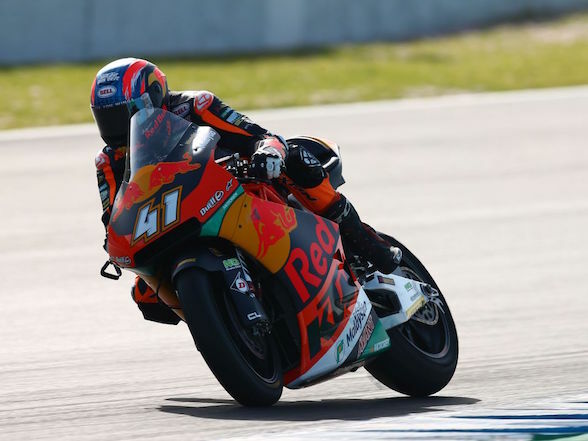 South African Moto3 racer had less than a perfect time in Argentina after he was collected by another rider in turn one with just four laps to go, the second time he has been taken out in two races. 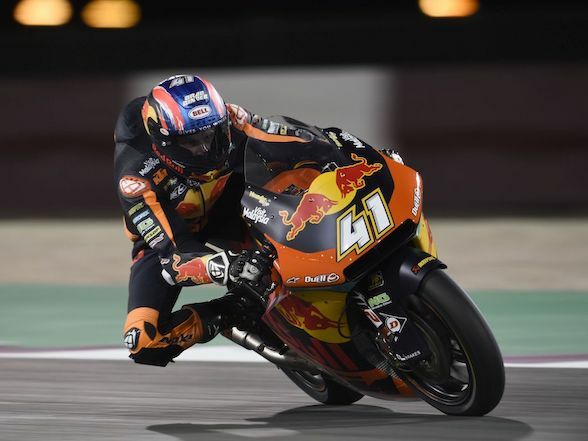 Before the crash, the Red Bull KTM Ajo rider had made an extraordinary come back after he qualified in 25th, making huge progress through the field and challenging for a points position in the closing stages of the race. 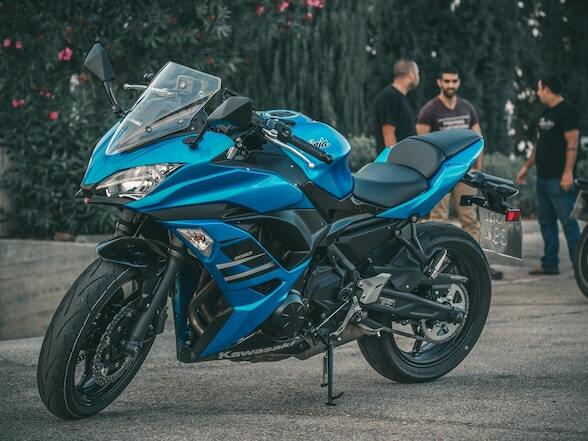 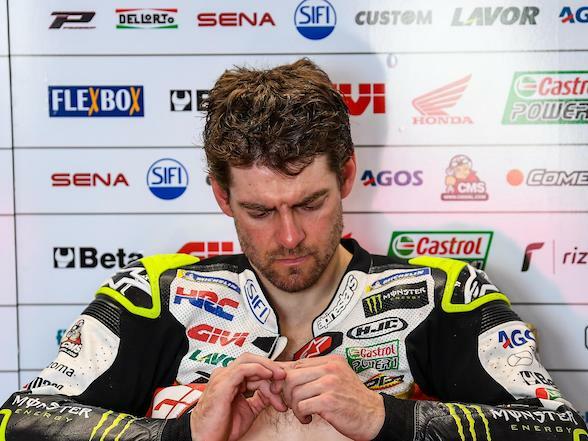 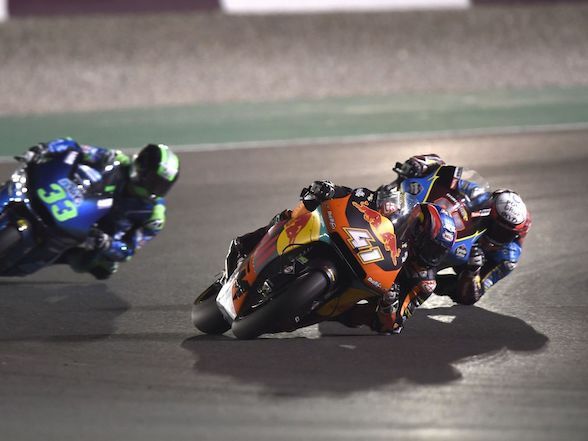 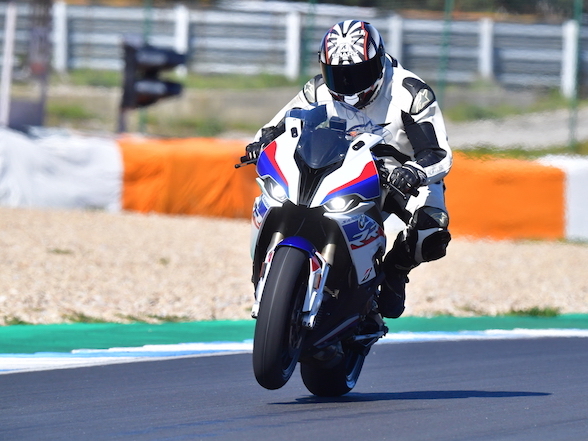 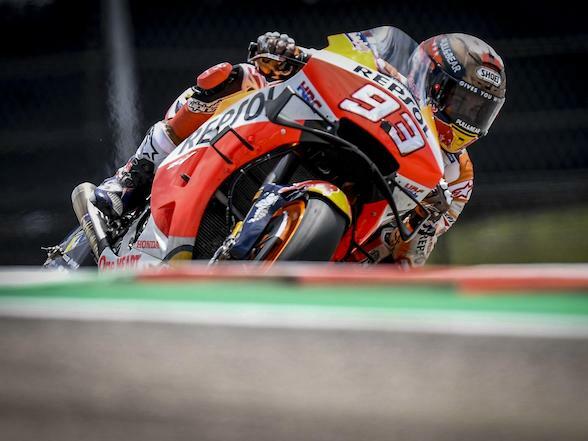 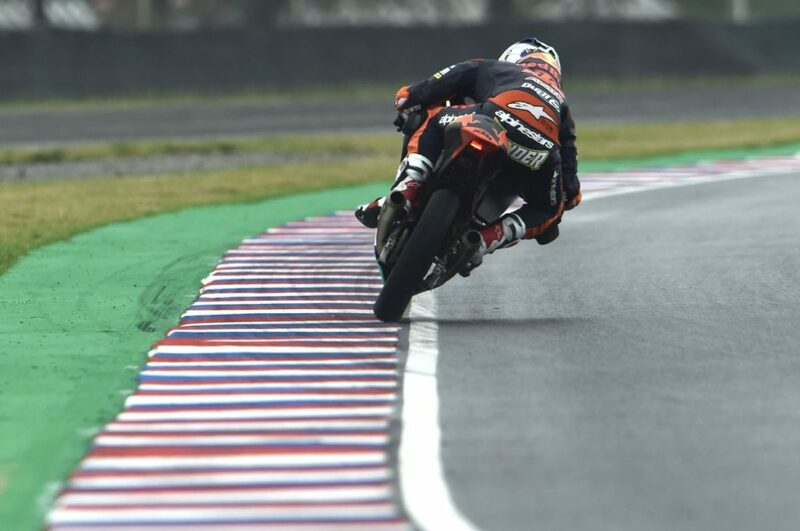 The race started on a damp track with most riders opting for wet tyres, but as the race went on, the track slowly started drying, making the going especially tricky for the riders but, after a cautious start, Binder starting getting to grips with everything. 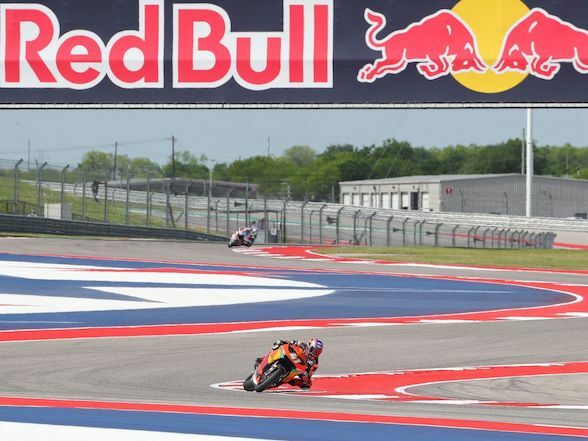 The next race is in Austin, Texas, in two weeks. 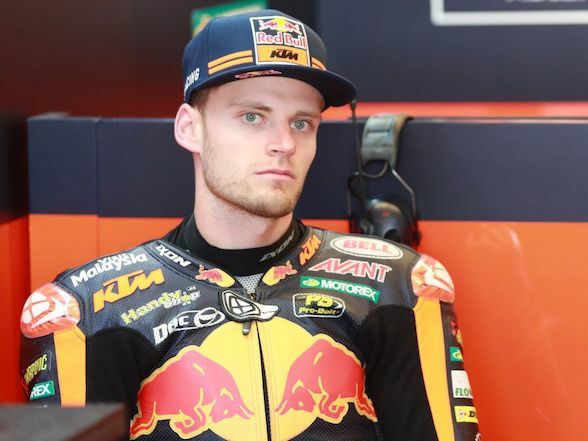 Next Post Brad Binder crash: "He braked several metres earlier than the previous lap"